What’s Wayne Keller on these days? 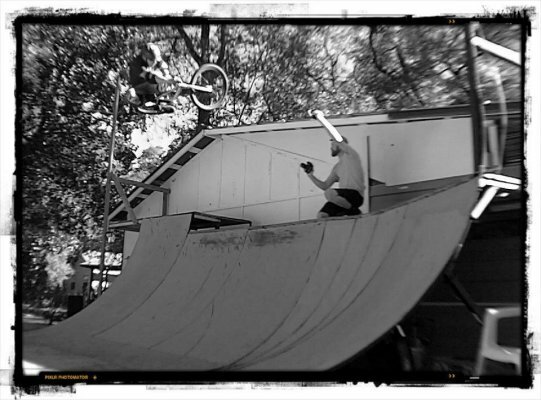 Wayne Keller dropped me a line this weekend to say he’s riding a new prototype frame that he’s pretty excited about. The thing is, he’s being pretty coy about the details. Here’s the first picture he sent me. Hmm, not a lot to go on there. In the mean time over at BMXMuseum, a friend of Wayne’s was suggesting that it was going to have a Redline RL-20II-ish vibe. This got my attention because the RL-20II was one my favorite frames back in the day. 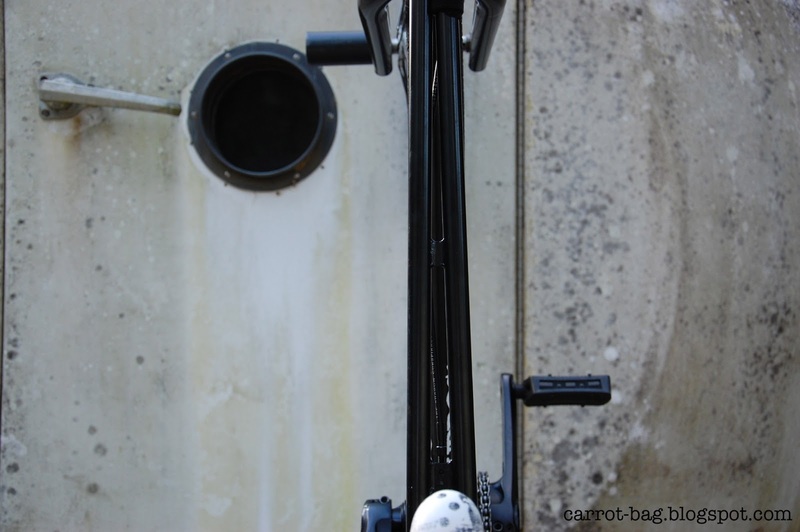 Then a new spy photo of the frame’s top tube appears on Wayne’s blog . It certainly has top tube reminiscent of the RL-20II. Wayne’s put out some great riding shots and video in the past, so I’m looking forward to seeing some pictures and video of him riding it. The photo above is part of his backyard setup. Fingers crossed we’ll see some action photos soon. 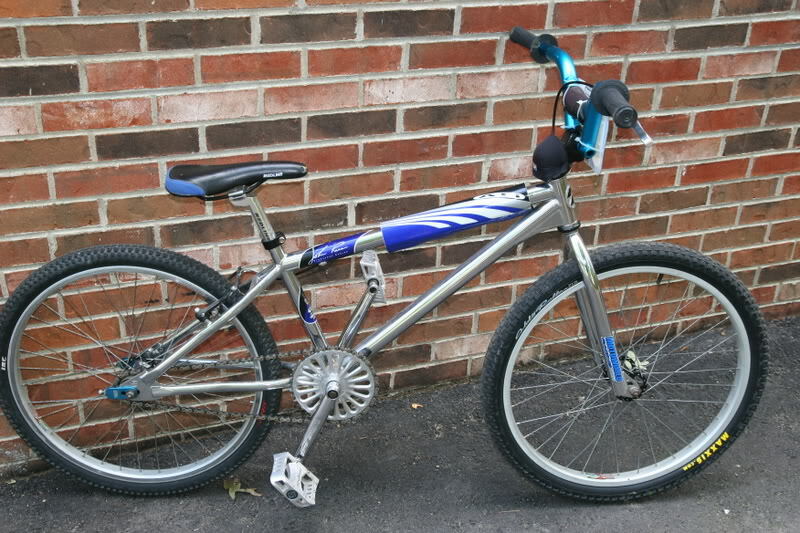 Stumbled across this build the other day on bmxmuseum.com. 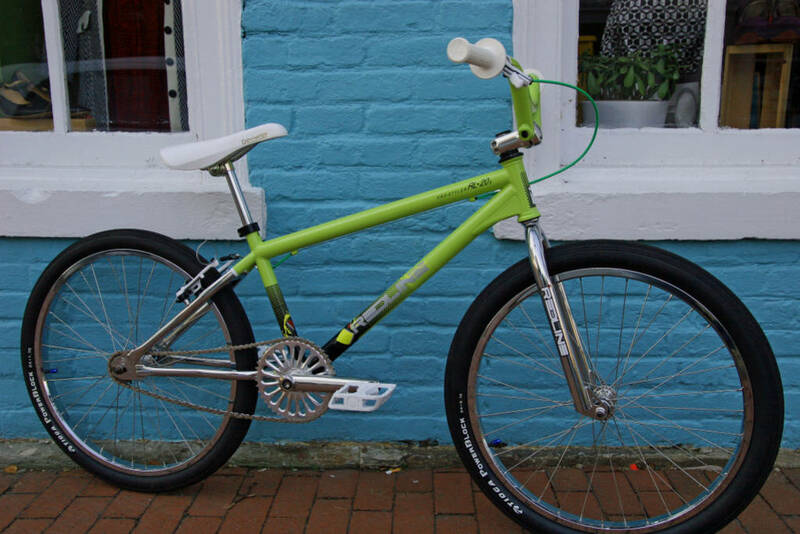 This guy did a great job of transforming a regular 24″ race bike into a cool looking 24″ version of one of the iconic freestyle bikes of the the 1980s, the Redline RL-20II. Hard to believe that it started off a 2000 Redline John Purse Signature Series 24. Pretty amazing what Rustoleum Key Lime paint, Forklifter bars and some creativity will get you. 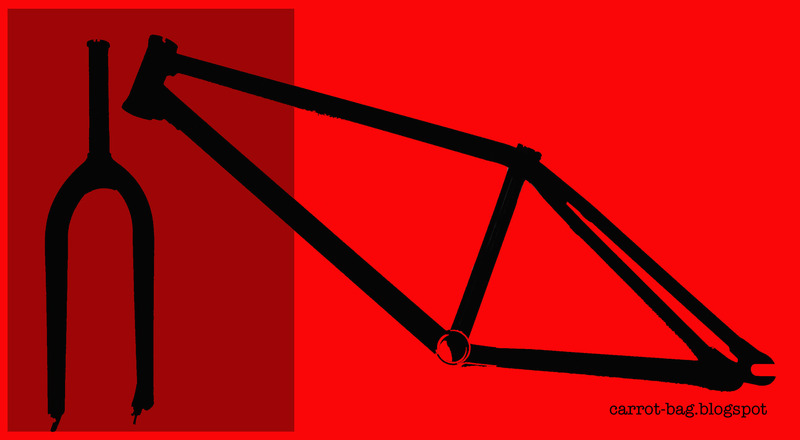 You can follow the build of the bike on this bmxmuseum.com thread.